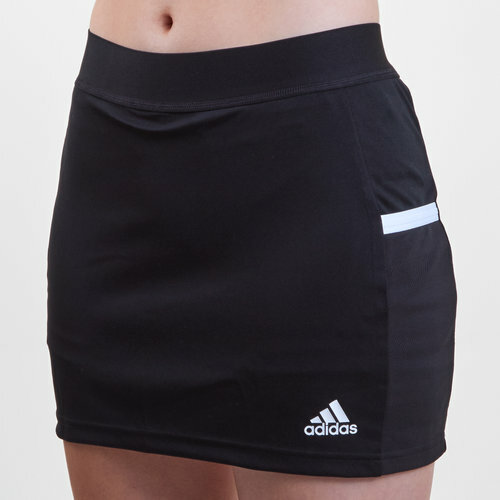 Push your limits in training when you pull on this adidas Tiro 19 Ladies Skort in Black and White. 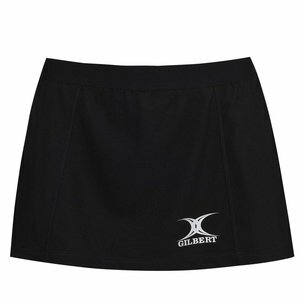 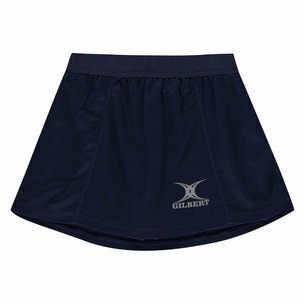 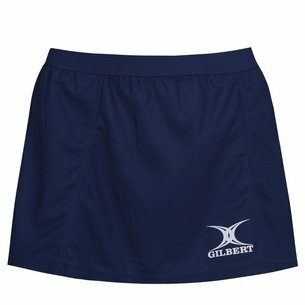 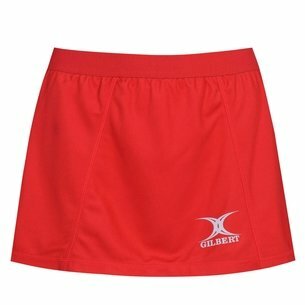 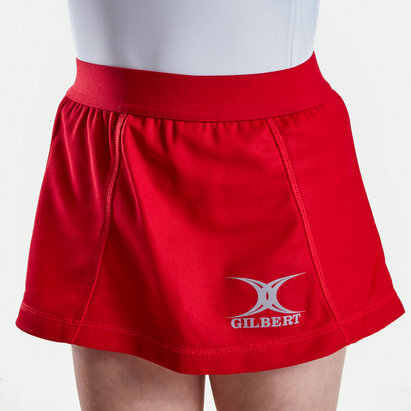 This skort has been crafted with comfort and breathability in mind whilst pushing you to take your training to the next level. 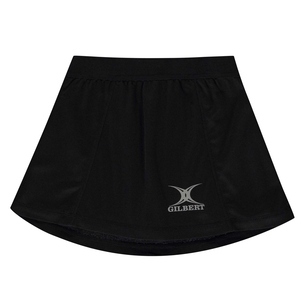 The active fit that this has been designed with is perfect for training or games. 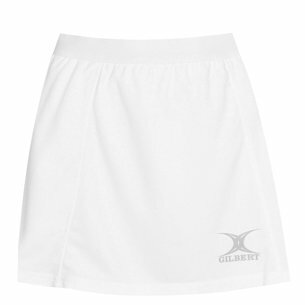 The ventilated Climacool wicks moisture away from the body to keep you cool.